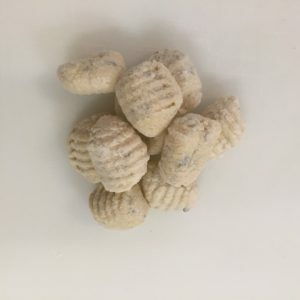 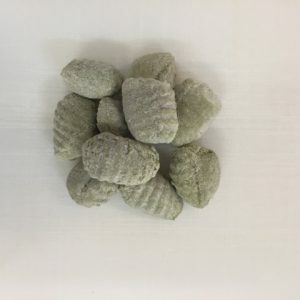 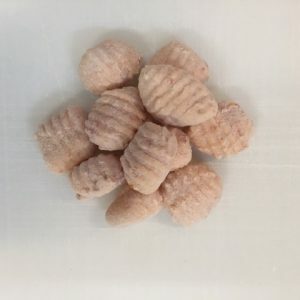 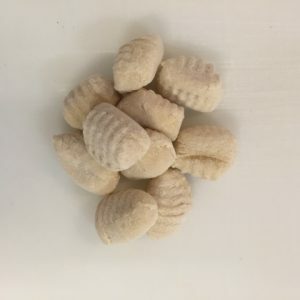 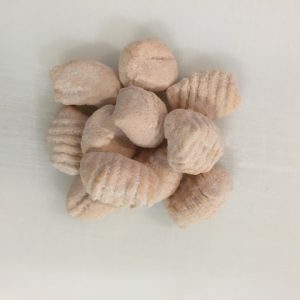 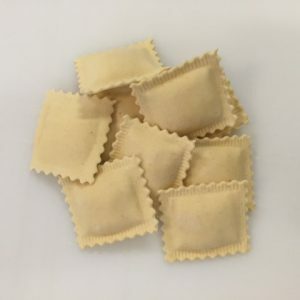 Ravioli and Gnocchi are made fresh with our natural ingredients and flash frozen to preserve the integrity of the product. 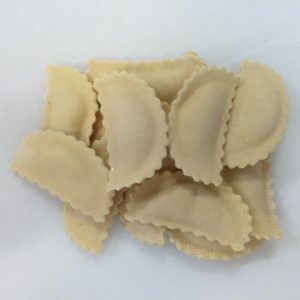 Packaging available for restaurants/foodservice, white label and individual sale. 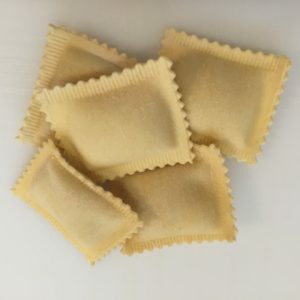 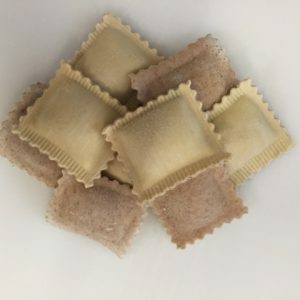 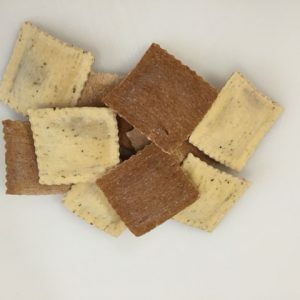 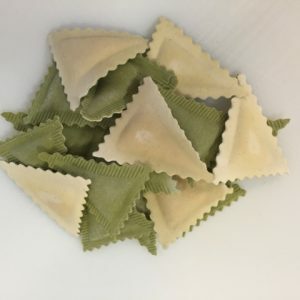 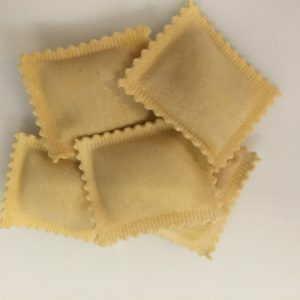 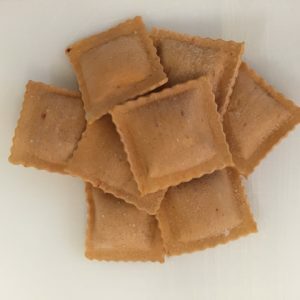 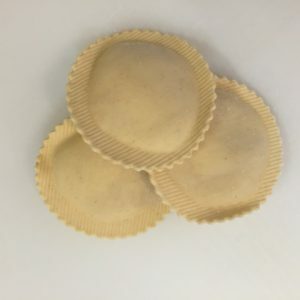 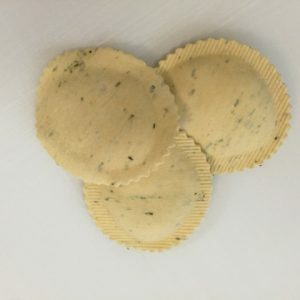 Custom ravioli available with minimum order.